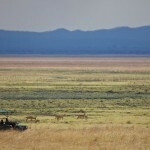 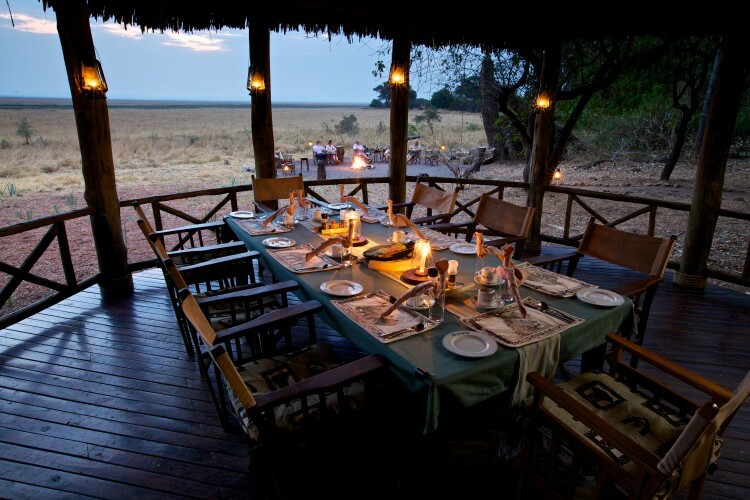 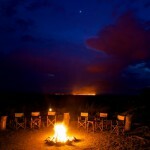 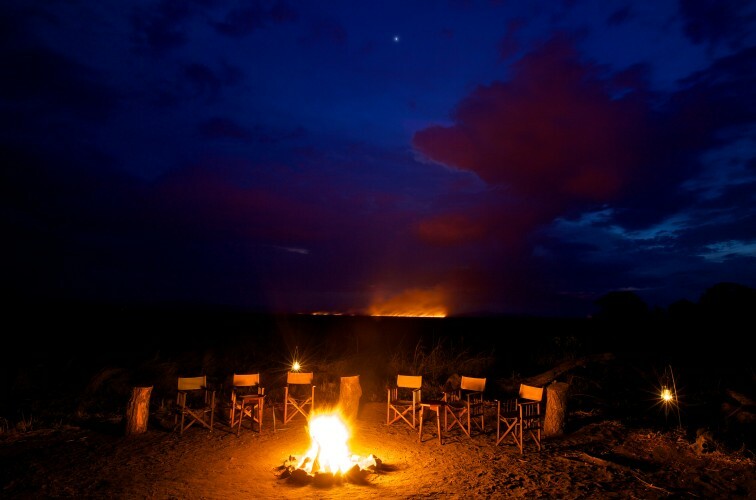 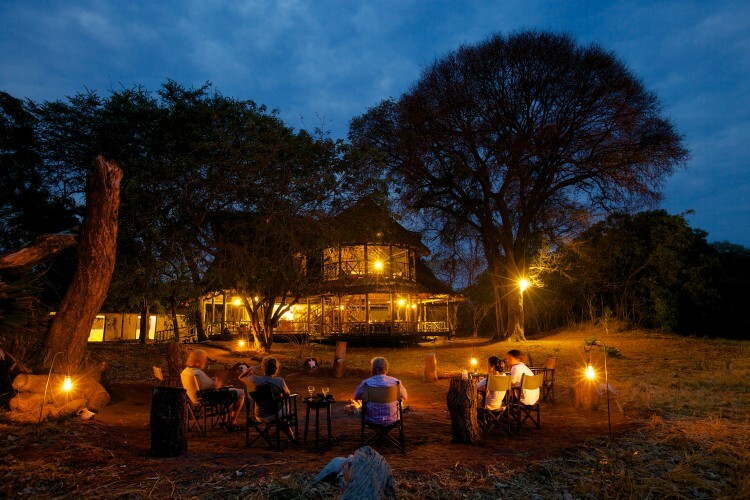 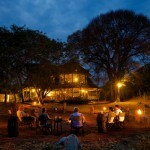 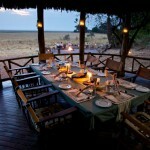 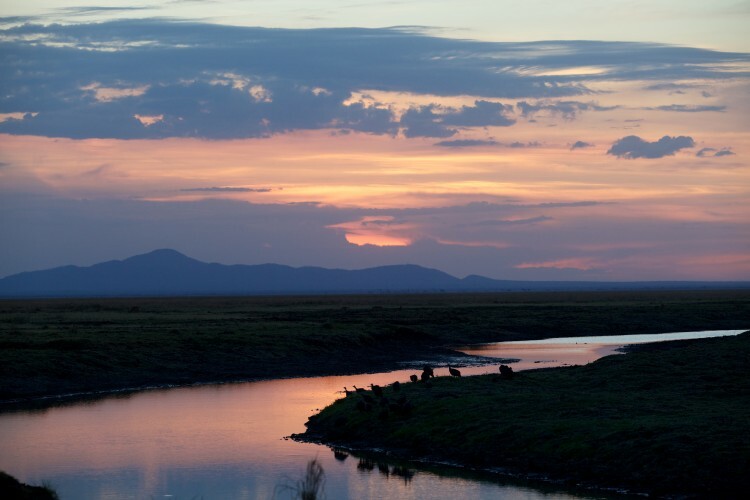 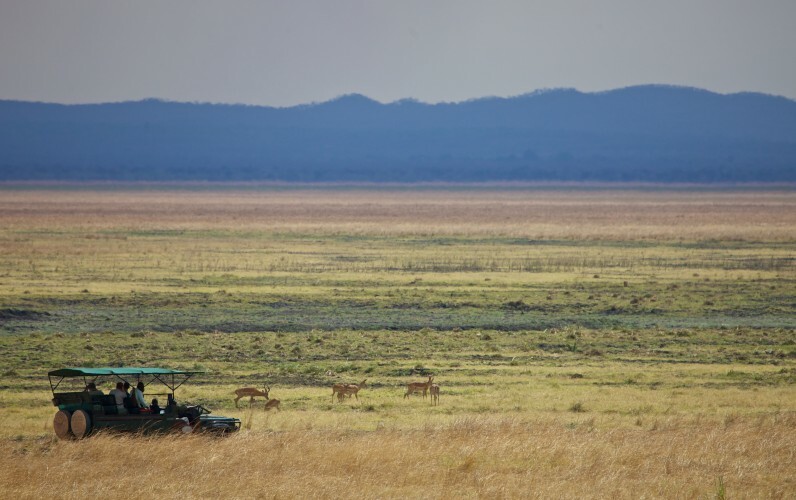 Location: Katavi Wilderness Camp is located in a prime game area in Katavi National Park so that you can watch the daily movements of game between food and water and witness the dramas unfold before you. 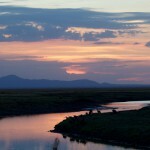 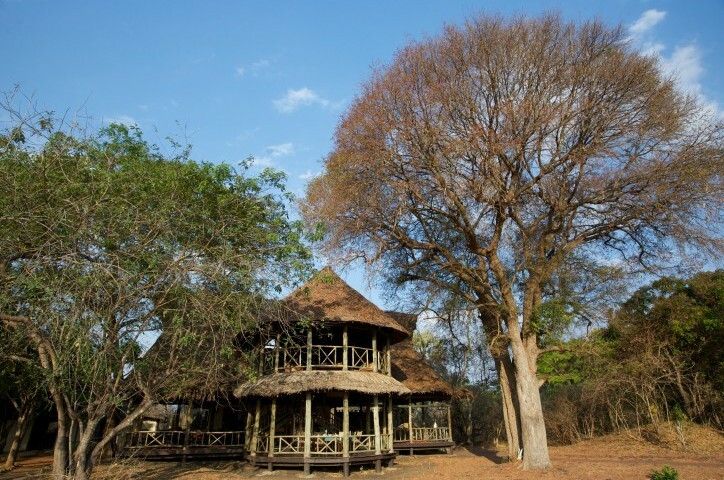 Due to remote location of Katavi visits to the park are mostly by air transportation. 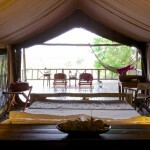 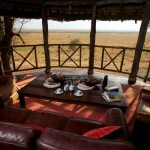 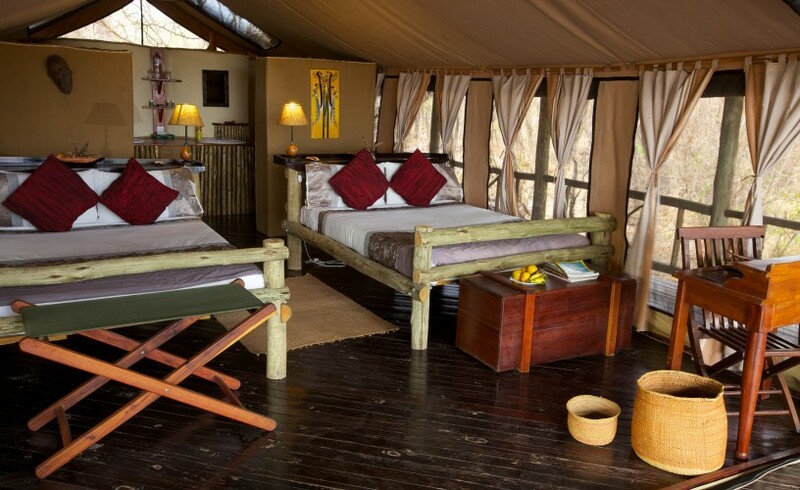 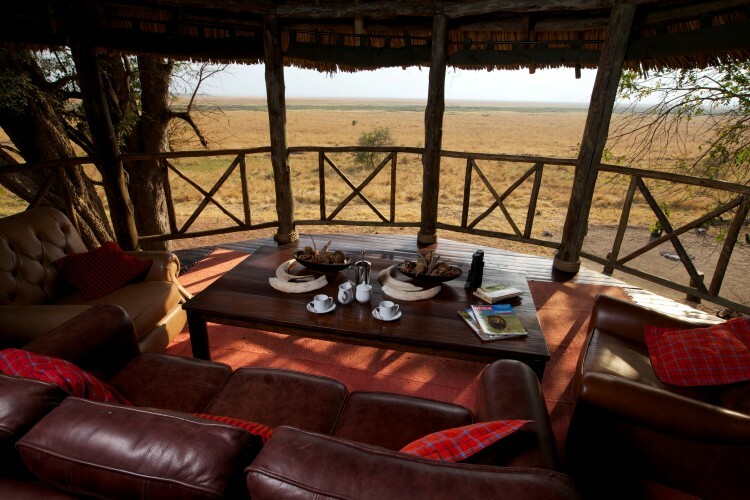 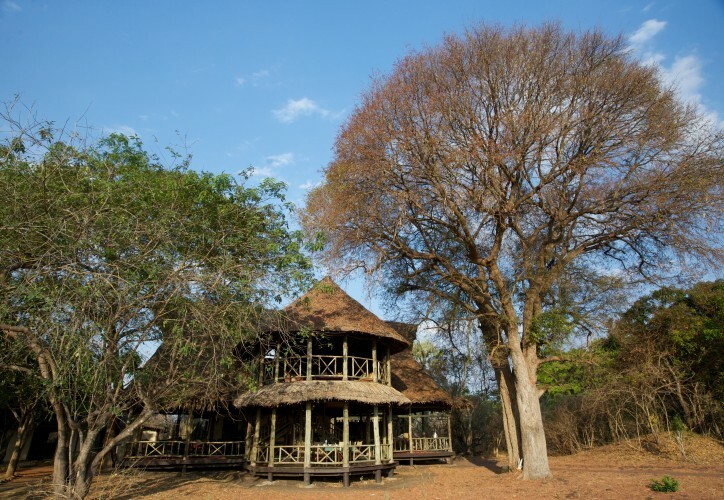 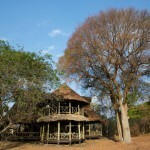 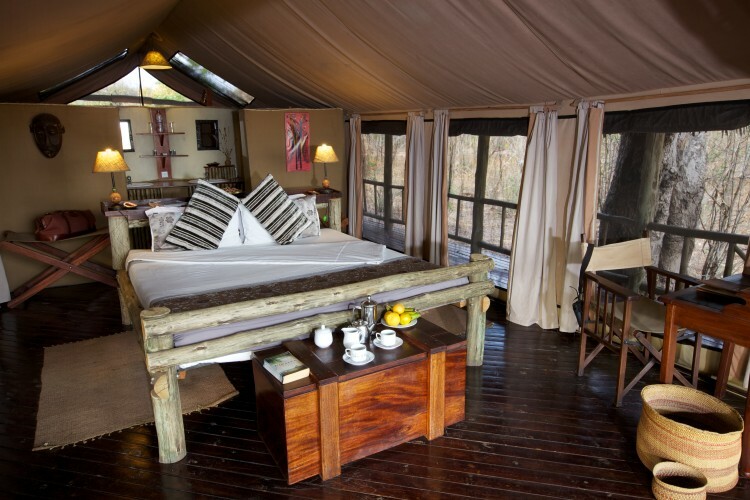 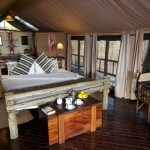 Accommodation: The camp has 8 tents built up on elevated wooden platforms with thatched roofs and verandahs overlooking the plain, all set back in amongst the trees that line the floodplain, providing both shade and camouflage in the prime game viewing area of the park. 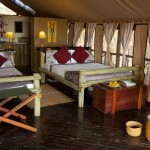 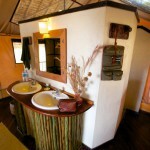 All the tents have bathrooms en suite with shower and toilet. 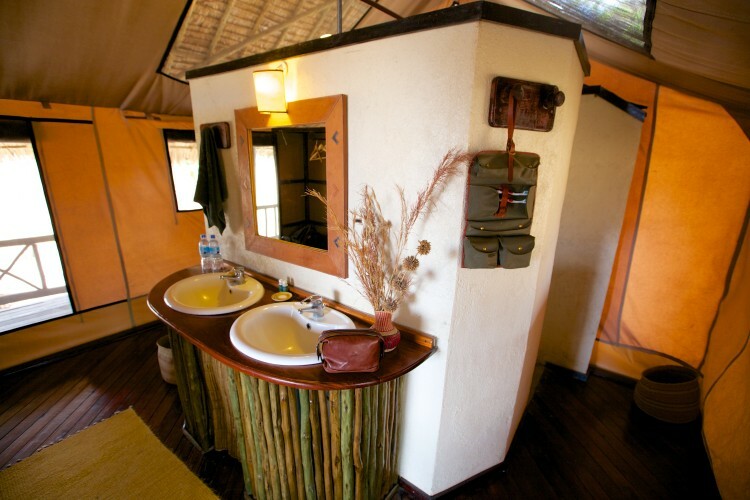 Facilities & Services: The camp has a restaurant and bar, and offer game drives, walking safaris with an armed ranger, and fly-camping.